(August 10, 2018)- Juveniles acted peaceful then attacked and robbed two other juveniles at a Cape Coral Park. On August 9, 2018, a Cape Coral Police Major Crimes Unit detective made two arrests for Robbery and Battery for an incident that occurred on August 2, 2018 around 3:00 PM. 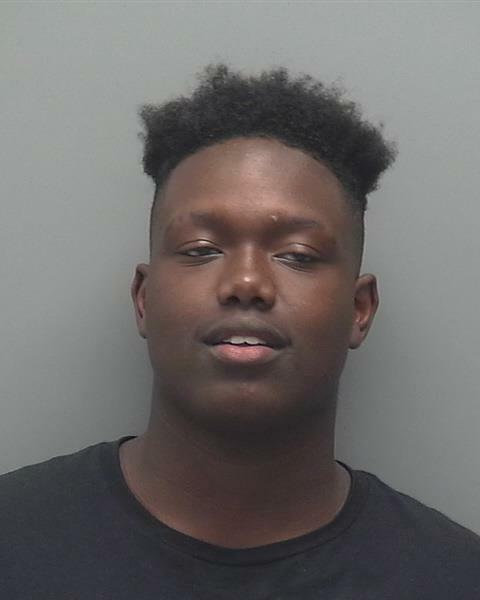 Two juveniles reported to the Cape Coral Police Department that they were at Koza/Saladino Park in the afternoon with several friends when Patrick Morrison (B/M, DOB: 06/18/2003) and Maurice Garland (B/M, DOB: 11/15/2001), who are known from living in the same neighborhood, approached them in the park. Morrison put his hand out to shake one of the victim's hands but instead Morrison hit him in the face knocking him to the ground. Morrison then took the victim's backpack and cellphone. Morrison threw the phone down on the ground causing damage. The second victim was approached by Garland. Garland ripped a chain necklace off the victim's neck and then punched him several times in the face knocking him down to the ground. Garland reached into the second victim's pocket and removed a small amount of money. Morrison was arrested and charged with Robbery and three counts of Battery. Garland was arrested and charged with Robbery and Battery. ARRESTED: Patrick Morrison, B/M, DOB: 06/18/2003, of Cape Coral FL. 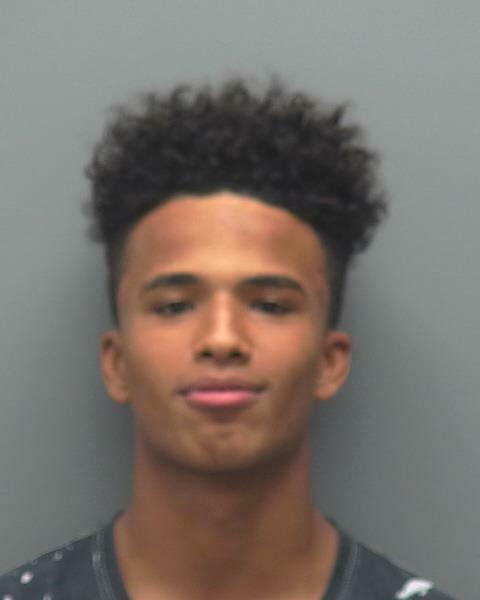 ARRESTED: Maurice Garland, B/M, DOB: 11/15/2001, of Cape Coral FL.